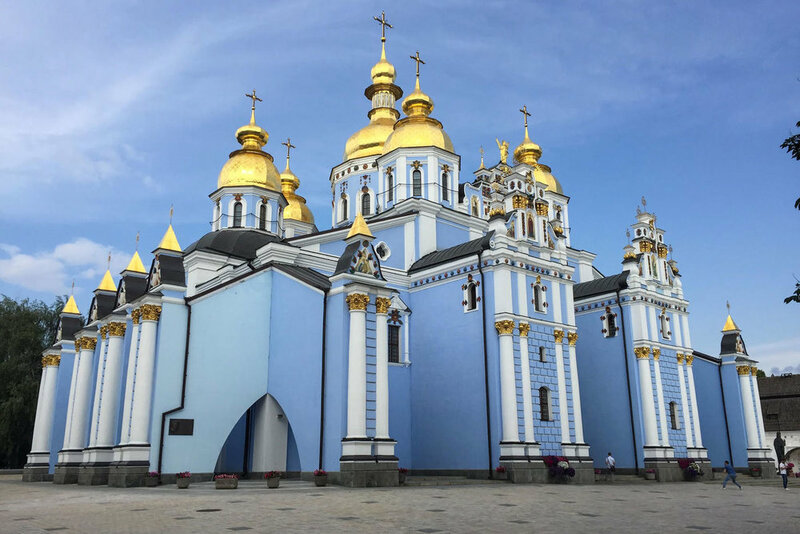 The Russian government is increasingly seeking to use the Russian Orthodox Church to expand its influence in Ukraine, but the Kremlin is now meeting heightened resistance from many Ukrainian religious communities and particularly from the Ukrainian Orthodox Church-Kyiv Patriarchate. The crisis now threatens to split the Ukrainian Church from its historic ties with Moscow, potentially adding a dangerous religious dimension to the simmering war between Russia and Ukraine. The complex situation involves religious groups in Ukraine that include Crimean Muslim Tatars, the Ukrainian Greek-Catholic Church and Jewish communities. How the religious freedom of these communities would fare in a schism between Moscow and Kyiv remains an open and vital question. Religion and religious organizations played an important role in Ukraine’s Maidan revolution, and the current crisis brings to the fore ongoing religious tensions in Russian-Ukrainian struggle for Crimea and Donbas. In an all day conference at the U.S. Institute of Peace, Ukrainian religious leaders, scholars and others will examine the religious aspect of the Ukraine-Russia conflict and the impact of Russia’s invasion of Ukraine on religious freedom in the country. Speakers will also delve into the ecclesiastical history of the relationship between the Russian and Ukrainian churches. The event is co-hosted by The United States Institute of Peace and The George Washington University Institute for European, Russian, and Eurasian Studies. Dr. Paul Coyer – Research Professor, Institute of World Politics, and Associate Professor at l'École Spéciale Militaire de Saint-Cyr. Ambassador John E. Herbst – Director, Eurasia Center, Atlantic Council. U.S. Ambassador to Ukraine from 2003 to 2006.